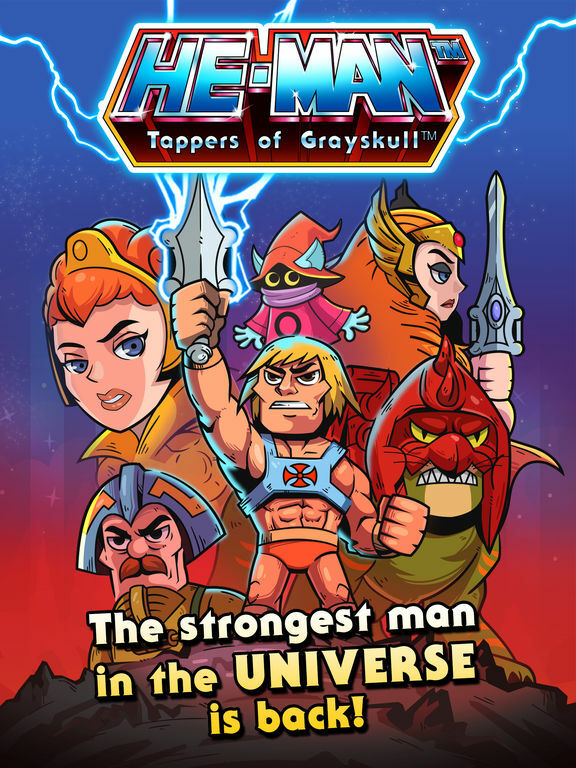 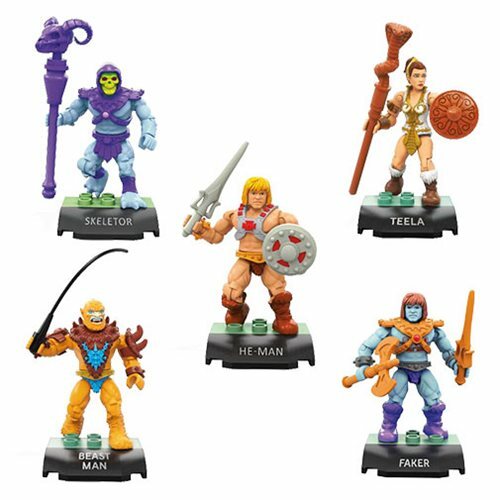 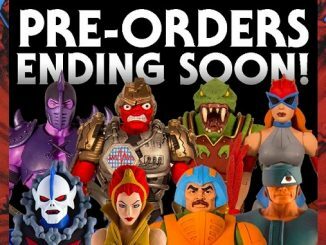 Pixel Dan talks with Andrew Sparkes (MattyCollector.com) and Eric “Cornboy” Mayse (Four Horsemen Studios) about the new Masters of the Universe and ThunderCats Classics on display at New York Toy Fair 2016! 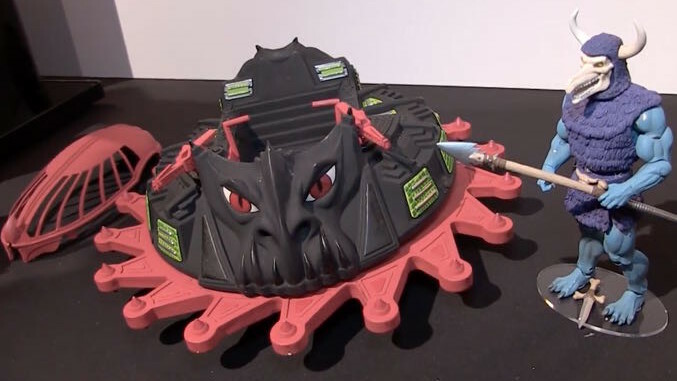 See more videos by Pixel Dan at his Official Youtube Channel. 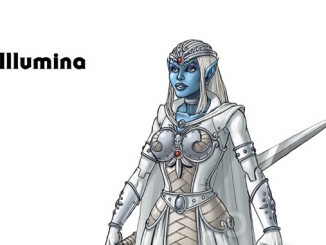 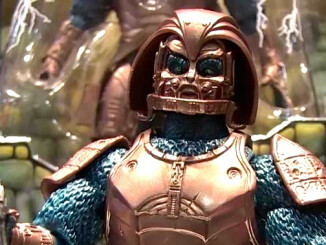 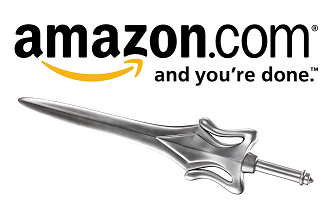 Poll: Do you want Illumina in Masters of the Universe Classics?